Our new Council was sworn in on December 5, 2018. Council and Staff wish former Mayor Bob Pringle all the best in his “retirement” and many thanks for 24 years of service in municipal government. First Wednesday of each month starting at 9:00 a.m.
and Third Wednesday of each month starting at 6:30 p.m.
All Council meetings are open to the public unless specifically permitted to be closed under Section 239 of the Municipal Act. Council Agenda packages are posted to the Township’s website by 4:00 p.m. on the Friday preceding the Council meeting. Should you wish to appear as a delegation, please complete the “Request to Appear before Council” form found on our web site and/or contact the Clerk’s Department at 519-794-3232, Ext. 124 or Ext. 134. Residents and interested parties who would like to address Council are invited to register to speak as a delegation. Individuals who submit letters, requests for delegations, opinions, petitions, presentations, reports and other information provided for or at a Public Meeting, or other public process or addressed to Council, should be aware any personal information contained within their communication may become part of the public record, may be made available to the public through Council process and may be posted on the Township’s website. We would love to receive your photos of the Township, community events, etc. to feature on our website. Check out our new logo and tag line! The logo will be added to our vehicles shortly.  The Township of Chatsworth will be launching its new website within the next couple of weeks. We invite all businesses located in the Township to provide us with your business name, contact information and website so that we can include it in our digital business directory. Payment Information: Payments may be made by mail, internet and telephone banking, by using the mail drop box at the municipal office or attending in person at the Township’s Administration Centre Monday – Friday between 8:00 a.m. and 4:00 p.m.
Pre-authorized payments directly withdrawn from your bank account can be arranged for both water and tax payments. If you are leaving on an extended vacation, this is the best payment method to avoid missing a due date and having penalty and interest applied to your account. When making payment through telephone/Internet banking, please allow two (2) business days for payment to be received by the municipal office. FAILURE TO RECEIVE A TAX BILL DOES NOT RELIEVE THE TAXPAYER OF THE RESPONSIBILITY FOR PAYMENT, NOR THE LIABILITY OF PENALTY CHARGES FOR LATE PAYMENT. The Township of Chatsworth budget is much more than dollars and cents. How your tax dollars are spent directly impacts you through the services that we provide. Each time you have your garbage collected, roads and sidewalks plowed or call emergency services, you are witnessing your tax dollars at work. Our goal is to provide Chatsworth residents with quality services and community leadership. Become involved in the 2019 Budget process by attending our open house and providing your feedback. On January 23, 2019 Council approved the 2019 municipal water systems budget with a zero water rate increase. Monthly water rates are a combination of a fixed rate, metered rate, and capital replacement charge rate. Dog tags are now available at the Township Office. Tags are due by March 31, 2019. We now have multi-year tags that will expire in 2020. You will be invoiced annually in January for the second and third years respectively. If you no longer have a dog previously licensed, please contact the Township Office to update our information. 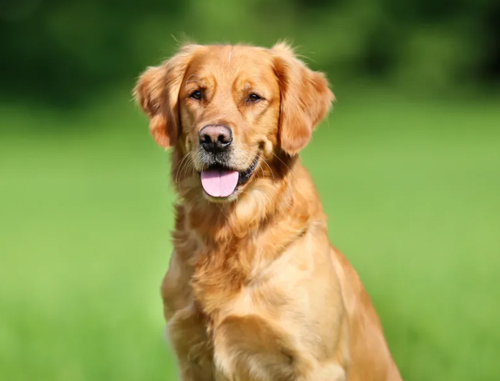 No more than three dogs per property are permitted, unless you are a kennel operator, licensed by the Township. REMINDER: By-law prohibits dogs from running at large. Clocks Move Ahead on March 10th – Don’t forget to replace the batteries in your Smoke & Carbon Monoxide Alarms. When you see the green flashing light on vehicles, our volunteer firefighters are responding to an emergency call. Please give them the right-of-way, pull to the right side of the road, and allow them to pass safely. Open Air Burn Permits are required for fires over 1 metre X 1 metre. You can obtain a free burn permit by completing and submitting a Burn Notification Form which can be found on our website. 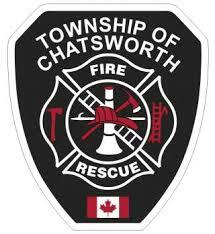 Effective January 1, 2019 The Township of Chatsworth Building Services (ie. inspections, permits, etc.) 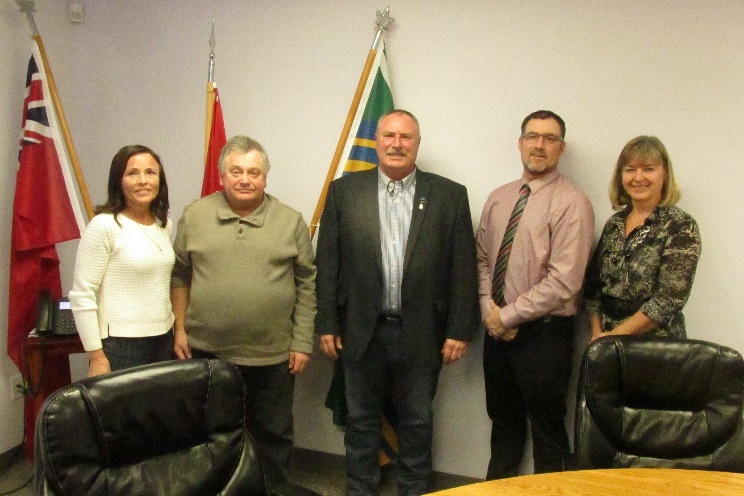 are being administered through a Shared Services Agreement with the Municipality of West Grey. This means that all building services are being provided at the Township of Chatsworth Municipal Office. If you are interested in building in the Township of Chatsworth and would like to discuss your project, a Building Official can meet with you at the Township office. Please contact us at 519-794-3232, Ext. 128 or building@chatsworth.ca to arrange a consultation. A building permit is required for the construction of any and all freestanding structures larger than 10 square metres (108 sq/ft). Any structure being attached to any other structure requires a permit, regardless of size. The Township has both a property standards by-law and tidy-yards by-law. Property owners are expected to keep their properties tidy, clear from debris, waste, wrecked or dismantled cars, etc. If you wish to make a complaint about a property, please complete a Complaints Form found on our website, or visit the Township office. Keady Arena – Every Wednesday 10:00 a.m. – 11:00 a.m. If you are interested in sitting on either the Recreation Building Committee or Fundraising Committee, please contact Patty Sinnamon, CAO Clerk for more information on how to apply(psinnamon@chatsworth.ca ). Your assistance during the winter season will help the Township of Chatsworth Public Works Department provide efficient and effective winter maintenance. Your cooperation with snow removal is very much appreciated. Trucks with flashing blue lights are performing winter maintenance. Please give them room to work. Pass with caution, as visibility may be compromised due to blowing snow. Park your vehicle in your driveway, well off the road, until snow clearing operations on roads and sidewalks are complete. This allows our crews to do their job and make the streets and sidewalks safe for everyone. Do not push snow across roads and streets; not only is this a safety hazard, it is against the law to deposit snow on the roadway. Damage to mailboxes can happen two ways during winter maintenance operations; either as a direct hit by the snow plow or by snow and ice dislodged from the roadway and thrown from the plow. If your mail box has been hit by the Township’s snowplow, a replacement box will be provided. Should you not wish to accept the mailbox as provided; the Township will reimburse the property owner up to $50.00 towards the replacement cost. The Township will not replace mailboxes that are damaged by snow/ice thrown from the plow.